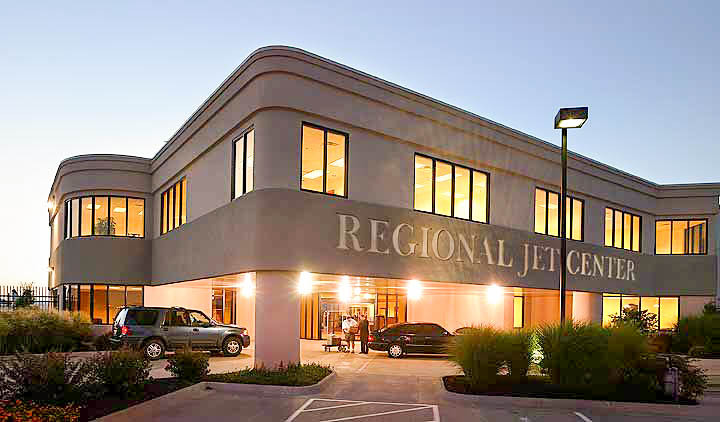 Regional Jet Center is one of the leading fixed base operators (FBO) in the United States. 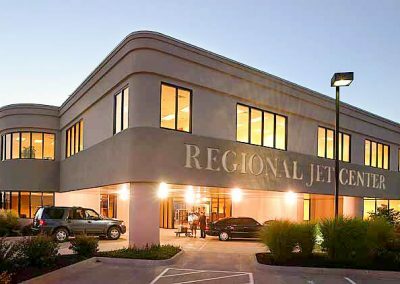 As a mid-America FBO, the 24/7 Regional Jet Center specializes in quick turns, while offering a full range of aviation services, including maintenance and hangar storage for large wingspan aircraft. 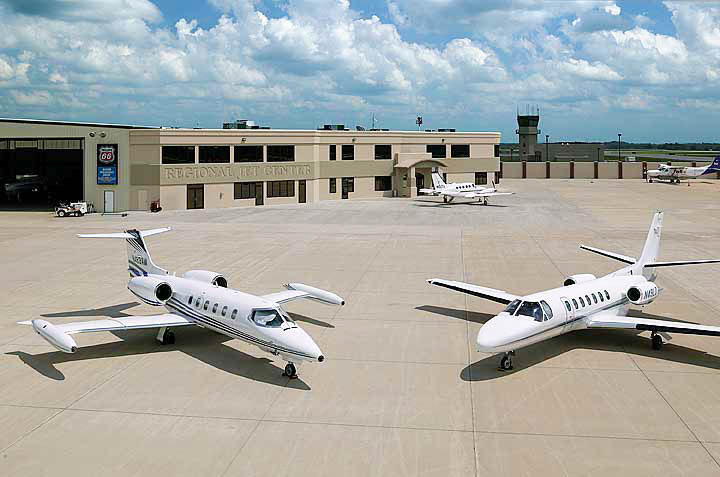 The FBO participates in the WingPoints Reward Card program, which rewards pilots, flight schedulers and aircraft owners for fuel purchases at participating Phillips 66 Aviation FBOs. 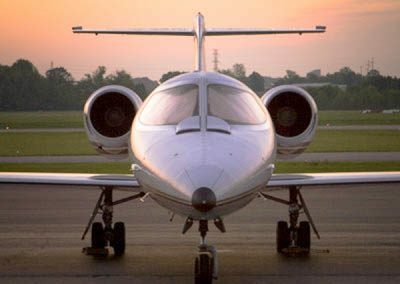 We offer aircraft maintenance services, including oil change, tire change, oxygen service, pre-purchase inspection, spark plug cleaning, compression checks and instrument removal and installation. 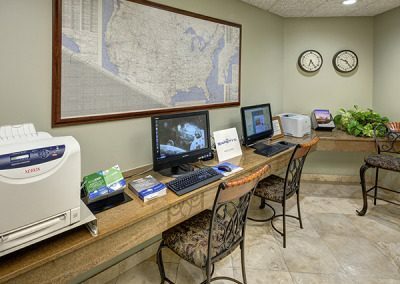 RJC also carries major brands for pistons, turbine oil, filters, analysis kits and lubricants. 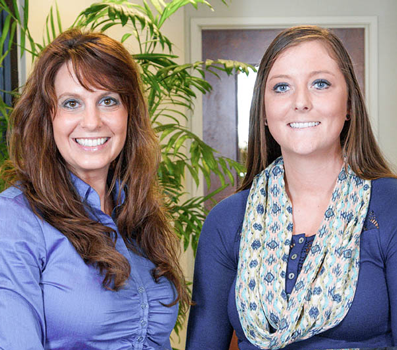 We stock oil-screen crush washers and spark plugs for most Lycoming and Continental Engines. 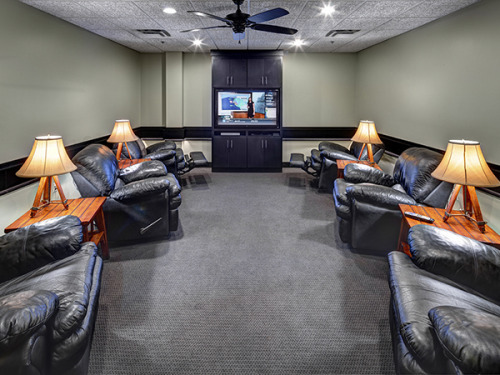 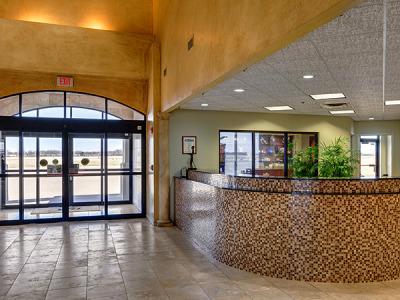 As the premier FBO in Mid-America, we can provide everything you need to make your trip comfortable and safe. From our well equipped exercise room to modern heated hangars, Regional Jet Center should be your mid-continent fuel stop. 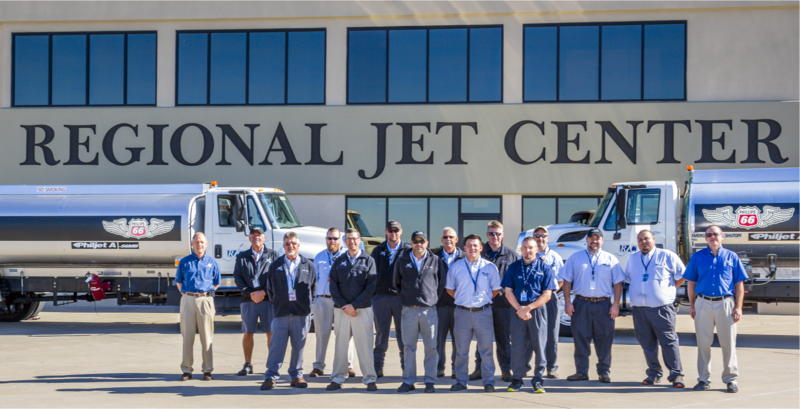 Our experienced staff has been meeting the needs of air passengers and crews since 2002. Mechanic on call 24/7. 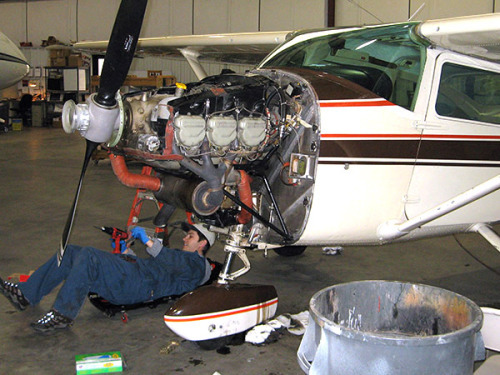 We provide service and maintenance of all types of piston powered aircraft. We also provide “Daily Check” and “A” checks for commercial aircraft.